Matching the correct account executive with your current and future sales goals is important to the success of your sales team. However, your business culture and sales behavioral culture must match as well. Selling products or services to management is a premeditated sport. It is a process of planned calculated steps. When managed correctly, these steps help minimize failure and increase sales quota success. To increase sales success, you need to balance your firm’s cultural and business environment with your sales strategy implementation and sales team’s needs and expectations. Sales is not a silo process, focused on capturing revenue independently. Revenue capture is a team sport, requiring the alignment of marketing, strategy, and operations, as well as accounting, to help the sales team sell more. It is critical that the corporate business progression be aligned with the cultural progression of your team. Having a business process that ignores the cultural process will ultimately affect your company’s ability to hit its revenue goals. One way to forecast your sales team’s potential success is by measuring its cultural acceptance of your management style. All correct answers are yes and each correct answer is worth 10%. How did you score? The higher your score, the more your sales behavioral culture matches your business culture. Sales culture is just as important as sales skills and strategy. The sales team’s business expectations must match management’s expectations to maximize your company’s revenue capture opportunities. When a sales team’s cultural environment is not aligned with management’s business expectations, sales team members become disenchanted and, ultimately, low performers. 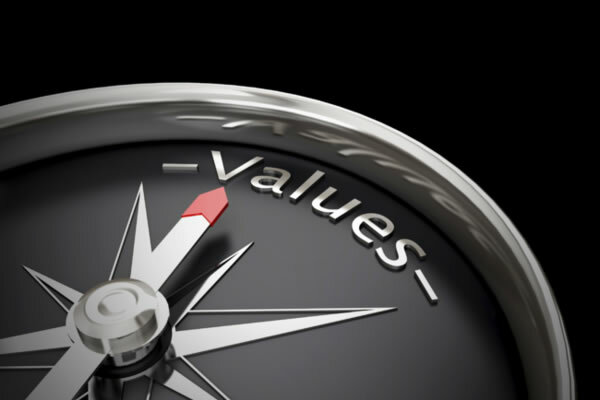 To maximize sales success, make sure your sales team has the business values and expected behavior needed for revenue success. Just a small change in your team’s cultural behavior can have a dramatic effect in sales.